This weekend promises to be another cracker. After another weekend of pulsating international rugby, this weekend promises to be another belter. This past weekend saw Munster pull off another famous victory over international opposition as they defeated the Maori All Blacks on Friday night. A new look Ireland eased pass Canada with lock Ultan Dillane impressing in a man of the match performance. The game also saw the return of Sean O’Brien and Peter O’Mahony, with Keith Earls also returning after a two-week suspension. 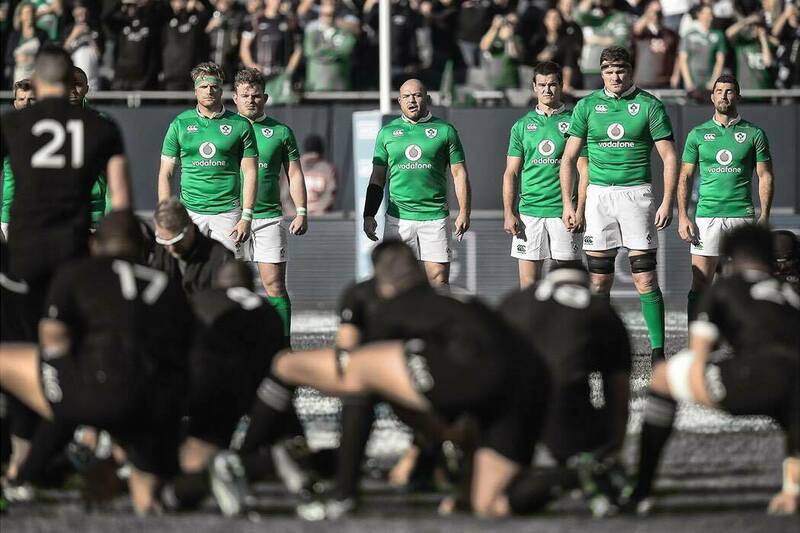 All three players impressed, leaving Schmidt with a selection headache this weekend as they welcome the All Blacks to Dublin. Wales picked up a victory in their must-win game over Argentina and will welcome 2019 Rugby World Cup hosts, Japan to the Principality this weekend. 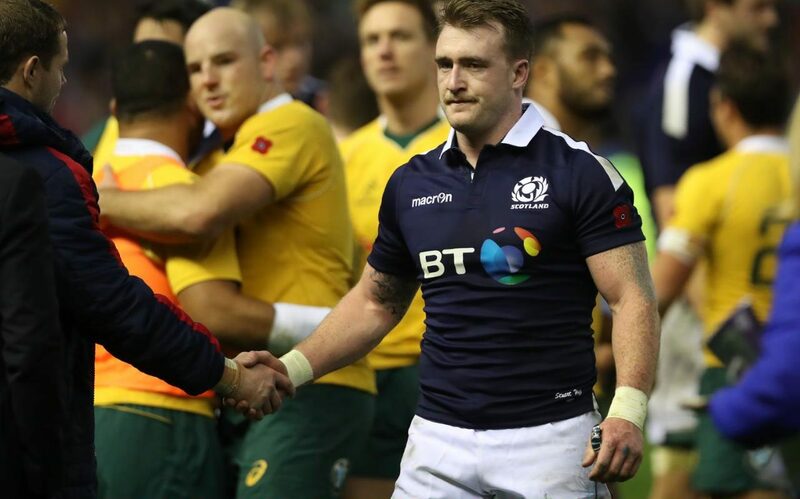 Argentina’s opposition this weekend comes in the form of Vern Cotter’s Scotland who were hugely impressive on Saturday, narrowly losing to Australia. 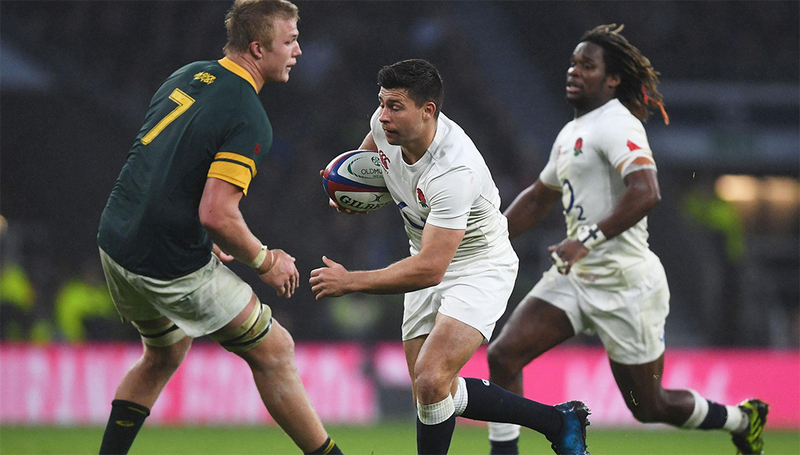 Eddie Jones will welcome England’s World Cup opponents Fiji to Twickenham this weekend, hoping to keep his unbeaten record intact after another impressive win this past weekend over the Springboks, the Red Rose’s first over South Africa in ten years. We finish up then on Saturday with France welcoming Michael Cheika’s Wallabies to the Stade de France in the late kick-off. Rugby, rugby and more rugby. What more could you want from this weekend?